Lip balm is, arguably, one of the most used beauty products. Even those who claim that they don’t use cosmetic products on a regular basis will admit that lip balm is a daily essential. When so many brands are producing newer and better versions of lip balm, it’s important to set your brand apart from the rest. One of the ways to do that is to package your product in a way that will make it a favorite among consumers. 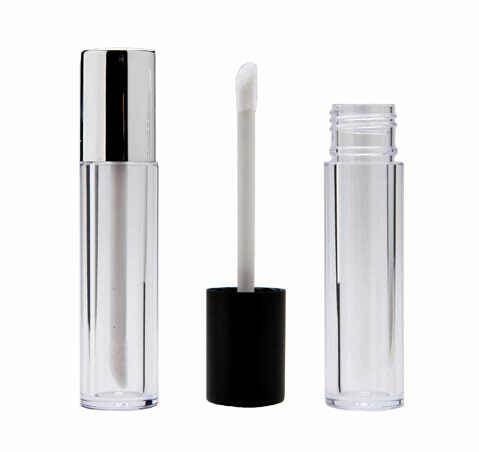 There are three main materials that are often used for lip balm containers: plastic, glass, and metal. Each material has its benefits, as well as its drawbacks. Choosing a material for a container is a matter of personal preferences for both the brand and for the consumer. 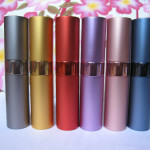 Plastic containers are the most widely used among lip balm manufacturers. 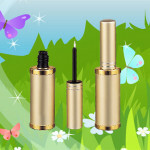 Plastic is a popular choice because it is easy, inexpensive, and works well for many thinner lip balm products. This material is also great because of its versatility. Plastic can be formed into such a wide variety of shapes and designs that many manufacturers will continue choosing it over any other material. 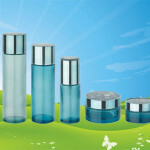 Glass containers are not as common, but still have a place in the lip balm market. Glass containers are fantastic because they are extremely durable. Many consumers will save empty glass containers and reuse them for other purposes after the product is gone. 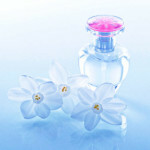 These containers often look more expensive, making consumers believe that they are getting a high end product. The problem, however, is that glass containers are more expensive. Making and purchasing the containers costs more than using other materials, meaning that the finished product will also cost more. Finally, some companies choose to put their products in metal containers. 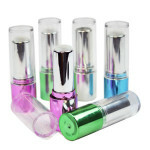 These lip balm containers are a favorite among many consumers. Small tins are popular because they seem just a bit more special than plastic containers. Like glass containers, the tins are often saved and reused. Again, there are three main types of containers: sticks, pots, and tubes. Sticks and pots are great for more solid lip balms while tubes are perfect for thinner lip balms and glosses. 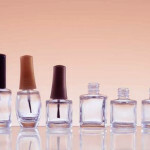 Thinner balms and glosses require different cosmetic containers. 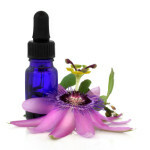 Lip balm may be squeeze directly from a pliable tube or may come in a harder tube with an applicator brush. 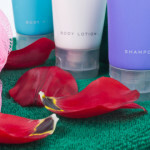 These containers also minimize mess and allow the user to get the perfect amount of product from the container.